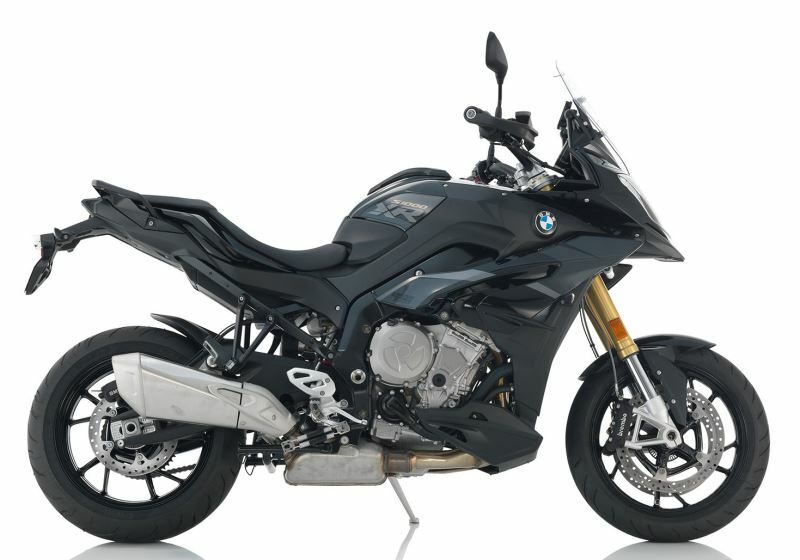 BMW Motorcycle Hire in the UK | Rent from RoadTrip in Woking. BMW Motorcycle Hire by RoadTrip. The RoadTrip collection of BMW motorcycles for hire is second to none in the UK. The breadth and scale of the fleet means it is uniquely capable of catering for both individuals and groups of riders. 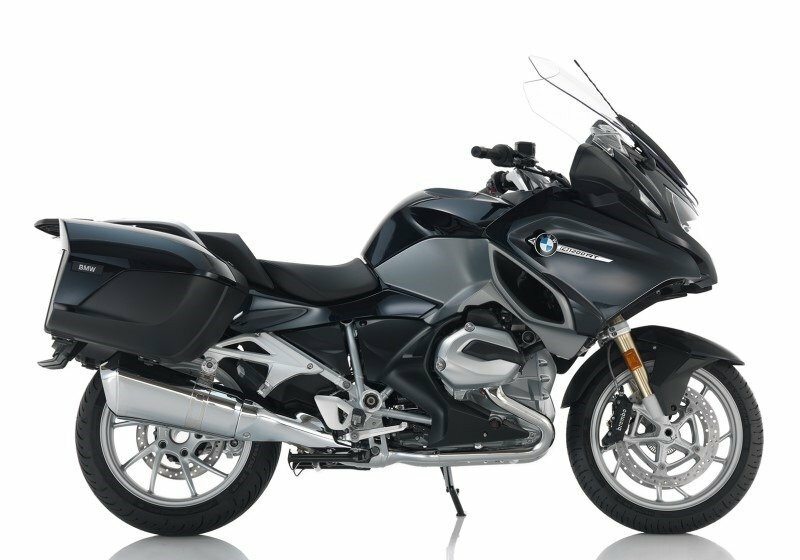 Our wide range of large and medium sized BMW touring motorcycles also caters for all kinds of riders. We offer immaculately presented, late model and low mileage examples of BMW’s best machines and, as a consequence RoadTrip clients ride the very best and latest that Munich can offer. All RoadTrip BMW motorcycle rentals are top specification models and loaded with extras. Givi or BMW’s own hard luggage is available with liner bags so that loading and unloading the bike is quick and easy. We also offer BMW Navigator GPS units for every bike to make motorcycle touring hassle free. Our BMWs are ideal for motorcycle touring in both the UK and in Europe. You will enjoy riding one of these great motorbikes wherever you go. RoadTrip is also located in the most convenient location for international travellers. We are close to both London and the Airports; so if you want to hire a BMW motorcycle in the UK then RoadTrip is the very best place to come. 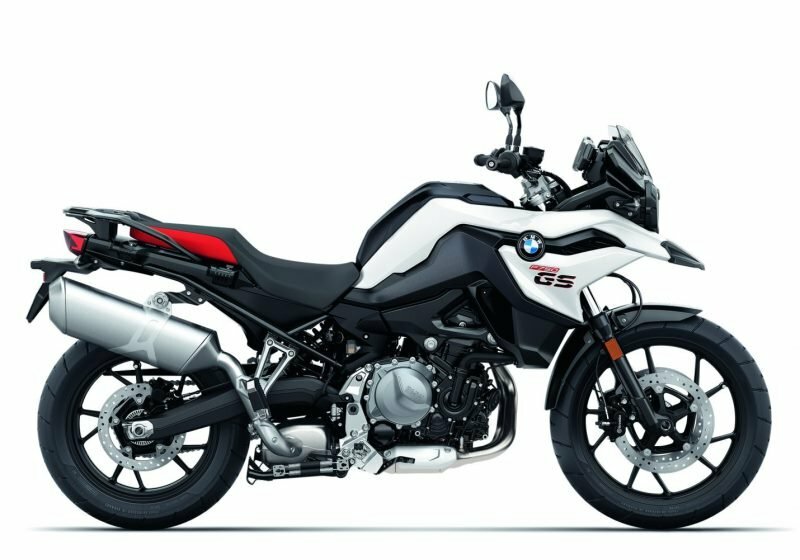 In addition to our large fleet of R 1200 and 1250 GSs; R 1200 and 1250 RTs, and R1200 RS, we have reintroduced the S1000 XR to the RoadTrip fleet for 2019. F 750 GS Sport motorcycles are also available for hire in both standard and low suspension formats. Low saddle options are also available on many of these motorcycle rentals. The foundations of the BMW R series motorcycles are the iconic boxer motor and BMW’s shaft drive system. Together they deliver great performance and reliability. Shaft drive enables smooth power delivery to the road and zero maintenance for the rider. 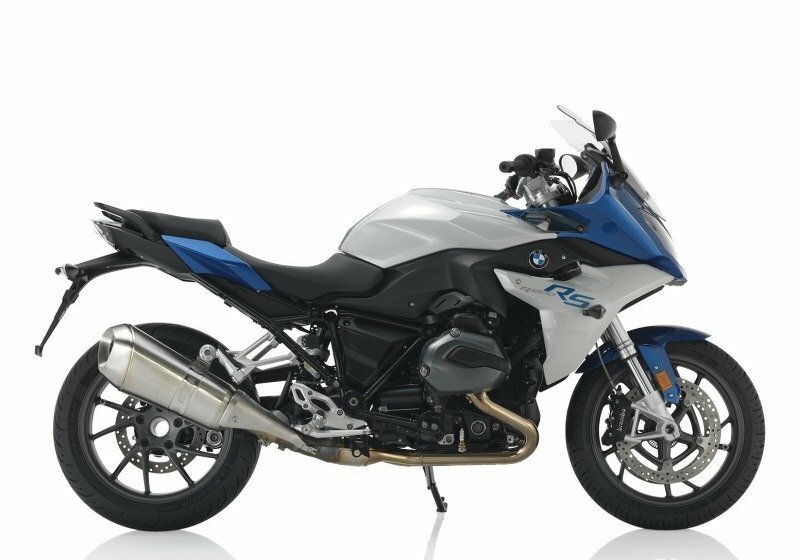 This makes the R series bikes an excellent choice for touring. The motors are not stressed and they are highly reliable. The introduction of liquid/air cooling in 2013 raised the power output and for 2019 the motor becomes a 1250cc unit. The new engine features BMW’s ShiftCam variable valve timing technology and as a consequence there is both better power delivery and increased torque. 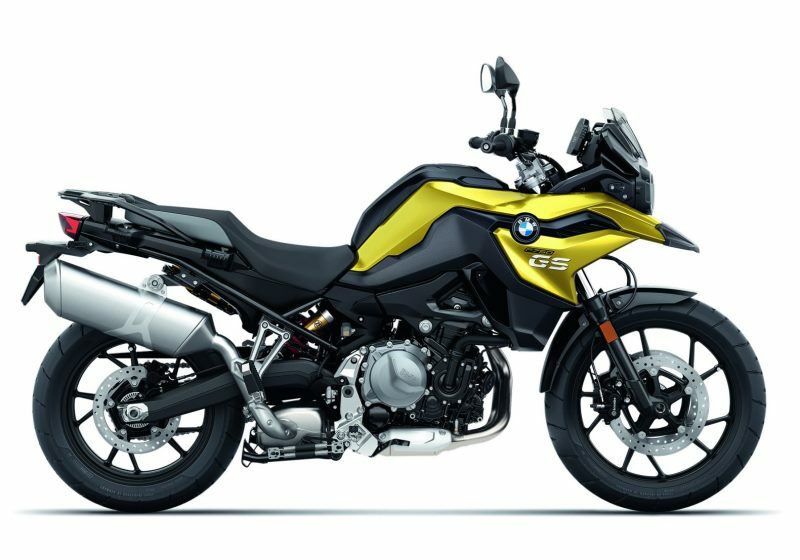 BMW is rightly proud of its GS motorcycles. The term ‘GS’ derives from the words Gelande[terrain] and Strasse[street]). The BMW GS first appeared in 1980 as the R 80 G/S. Four wins in the the gruelling Paris-Dakar race during the next five years assured its status as the benchmark enduro motorcycle. It is no accident that the GS sells in such huge numbers on a global basis. The boxer engined GS’s are also comfortable to ride and remarkably manoeuvrable. The history of the RT (Reise-Tourer, or ‘travel tourer’) is even older. The first RT appeared in 1978 and can trace its lineage back to the earliest, pre-war, BMW shaft driven, boxer engined motorbikes. In fact the shaft drive system first appeared on the 1924 BMW R32 model. 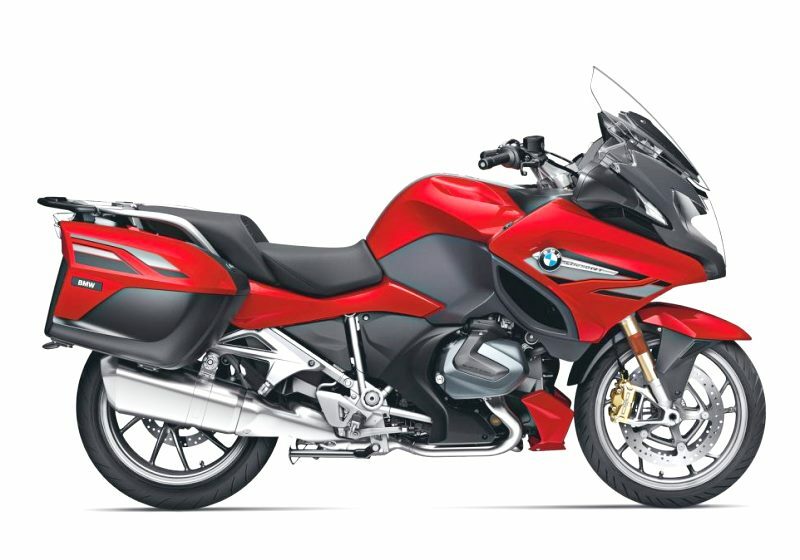 RoadTrip’s R 1250 RT LE and R 1200 RT LE bikes are the benchmark BMW gentleman’s tourers and come fully equipped for touring in comfort and style. The R 100 RS was the first motorcycle with a standard frame-fixed full fairing when it first appeared in 1976. This innovation was a departure from previous touring fairings and gave birth to the modern sports touring motorcycle. In the latest iteration our R 1200 RS Sport SE rental motorcycle is an exceptional machine with few serious rivals in its class. The heart of the S 1000 XR is BMW’s powerful 1000cc in-line 4 cylinder motor. It also features one of the best quick shifter assisted gearboxes available. Consequently it offers the comfort of a touring bike and the performance of a sports bike. BMW have refined the XR making the new bike much improved over its predecessors. Thus we are happy to re-introduce it to our fleet for 2019. If you want to try an XR then our latest generation machine is the only one to ride. The revised F series parallel twin platform is also greatly improved in the F 750. Both the standard F750GS and low suspension F 750 GS motorcycles we offer are high specification “Sport” variants. We have then added a host of options and extras to make them even better to ride. Larger touring screens also make them much more comfortable to for long distances. As with all RoadTrip motorcycle rentals, they are the best of the best. 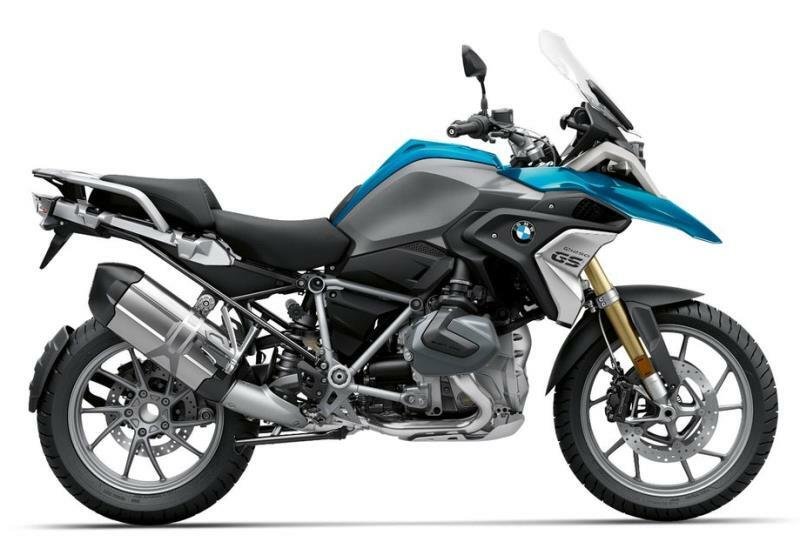 All these great touring bikes are equipped with BMWs Gearshift Assist which enables smooth gear changing without using the clutch – if you want to use it (its not compulsory!). BMW Motorcycles are famous worldwide for their quality and design. When you hire a BMW motorbike from RoadTrip, you are also covered by BMW’s own comprehensive roadside assistance program. This operates throughout the UK and Europe. So RoadTrip customers can tour in the knowledge that they are fully covered for any situation where a bike is not rideable. This support often extends to coverage of accommodation costs and, where necessary, the provision of alternative transport. BMW Motorcycle hire tailored to each rider. RoadTrip BMW motorcycles for hire are all rich in features designed to improve performance, comfort and safety. We will also show you how everything works before you set off so you can get the most from your bike. Every motorcycle is set up to suit its rider before you leave. So if you need us to change the position of the gear shift lever or have the seat raised or lowered then its taken care of. We want to ensure you have the best possible experience when you ride in style on a RoadTrip BMW.